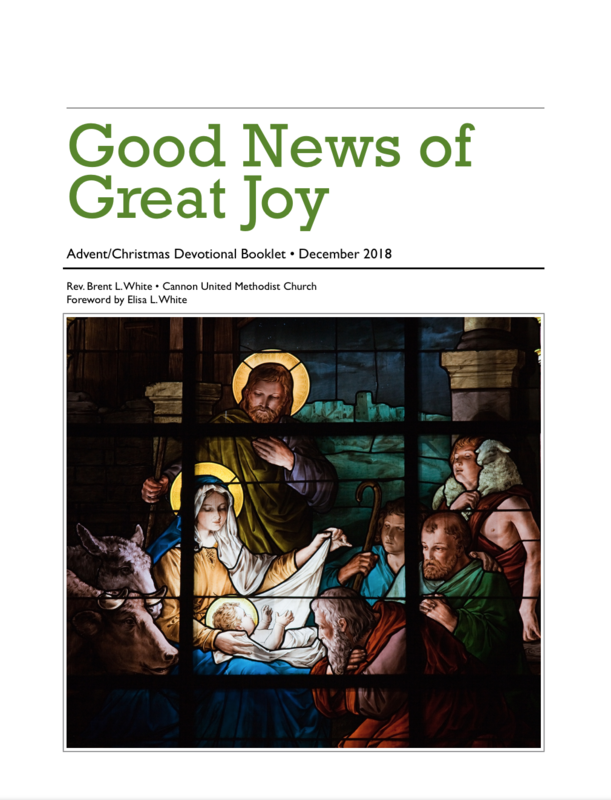 Tomorrow at church I’m handing out a new Advent/Christmas devotional booklet, “Good News of Great Joy.” The devotionals will occasionally refer to video and music clips. Where possible, I have included them on this page, with the URL printed in this booklet. Enjoy! Dec. 2: A Christmas Story: Ralphie’s mother saves him. Dec. 5: A Charlie Brown Christmas: Charlie Brown loves the unlovable tree. Dec. 8: It’s a Wonderful Life: George rejects a deal with the devil. Dec. 13: It’s a Wonderful Life: George Bailey prays. Dec. 14: It’s a Wonderful Life: George gives up on his dreams. Dec. 26: A Charlie Brown Christmas: Linus on the true meaning of Christmas. Dec. 28: A Christmas Story: A drastic change of plans. 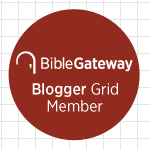 This entry was posted on	December 1, 2018 at 11:53 am	and is filed under Uncategorized.